Interested in joining Boost & Co? 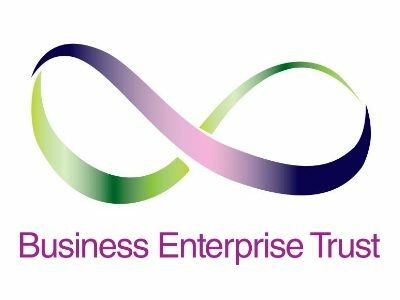 Business Enterprise Trust has been providing support to individuals and businesses for over 30 years. We manage business support contracts and give individuals and businesses the advice and support they need when launching their venture. We are a delivery partner in the Start Up Loan scheme and can assist with essential finance needed to start and grow the business. We also operate under the Start And Grow business support programme which allows us to offer 121 advice sessions, workshops and seminars to equip new business owners with the essentials they need such as marketing strategy and planning their financial forecasts. Call us today to see how we can help you or your clients turn their ideas into a reality. What one top tip would you give to a business owner embarking on a growth plan? Talk it through with someone, there is a great support network out there for local businesses and to talk through your plans can help with clarity and direction, plus you never know what support and assistance there could be out there for you! Why is Lancashire a great place to grow a business? Why are you backing Boost?